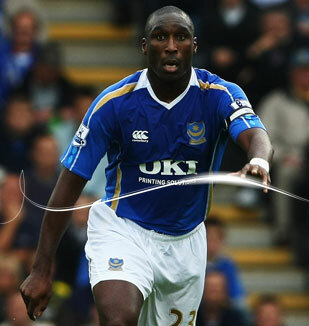 Should Spurs fans still hate Sol Campbell? What sort of welcome should Ashley Cole expect at Arsenal? Would Andriy Shevchenko dress up as a whoopee cushion?